Highly influenced by the Roman and Islamic architectural styles, Morocco still carries the traces of such civilizations in its buildings and interior designs to this day. Combining the art of mosaic inherited by the Romans with the arabesque and oriental patterns of Islamic features, Moroccan architecture presents a beautiful fusion of cultures, unique to itself. While the world knows that assembled fragments of glazed tiles form what we call “mosaic”, the term used for that in Morocco is “zellige”, meaning “little polished stone” in Arabic. Through the use of this ornamental technique, Zellige was born in Morocco in the tenth century to express the art of a civilization that has been enriched by several dynasties. Since human beings and animals were forbidden in Islamic art, Moroccans resorted to geometrical and mathematical patterns as well as Arabic calligraphy for tiling and decoration. 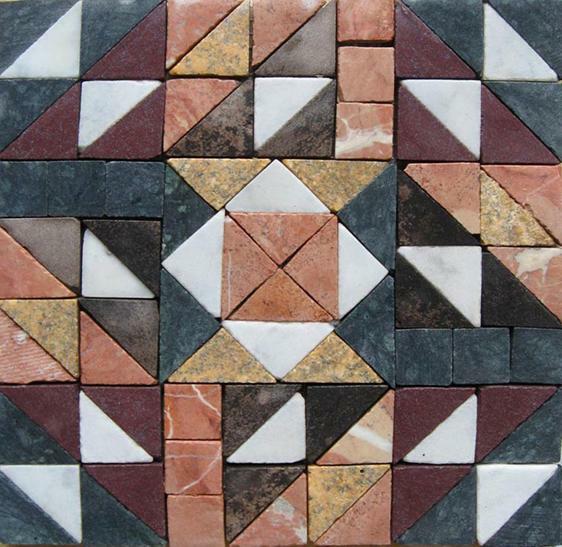 Basic geometric shapes like stars, squares, diamonds and flowers were created with Zellige tiles before the development of patterns which led to more sophisticated decoration that invaded the Moroccan structures. From the inside walls of palaces and mosques to fountains, tombs, gardens, and hammams, the Zellige tiles were there, shaping the most beautiful Oriental patterns in vivid colors of blue, yellow, green and red. 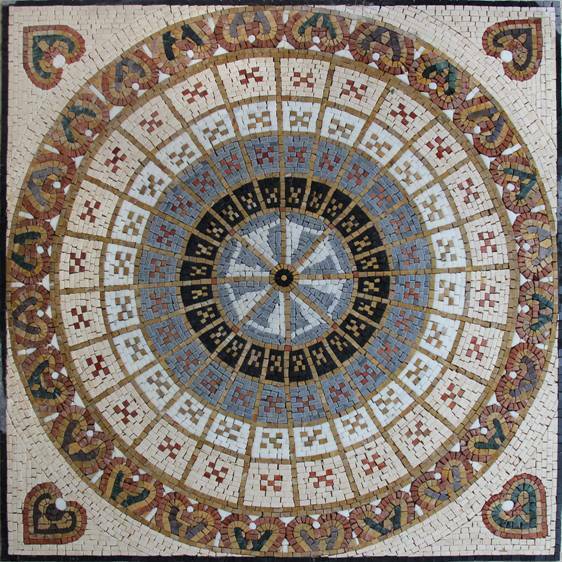 Since fitting Zellige tiles together in symmetric geometrical forms required mastery and perfection, Zellige art was considered a matter of expertise that not anyone could do. The drawing and assemblage of terracotta tiles into shapes and colors required the work of “zellige masters”. Stunning examples of Zellige art can be found all around Morocco. The Madrasa Ben Youssef In Marakesh, the Palace Mahkama Pasha in Casablanca, the Madrasa Al-Attarine in Fes, and the Mausoleum of Moulay Ismail in Meknes are only few of the Oriental architectural gems you can find in this country.